Sharing our fun times online. A look at the gentlemen behind the popular image of Queen Victoria. 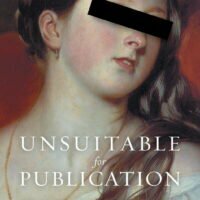 It's a good case study of how biased editing can shape a public figure's image. 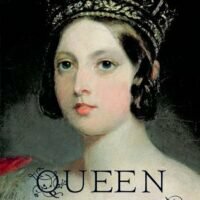 An excellent read that immerses the reader in the life of Queen Victoria and the era she ruled in. 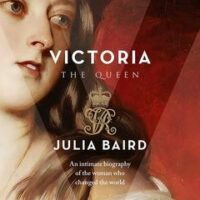 A brief but hard to follow (due to having to refer to a dictionary many times) look at Queen Victoria's life. More of a commentary than a complete look. Those who don't know the background to the story will find many holes. Eaton Family Website Copyright © 2019.